Launch your iOS and Android apps today! 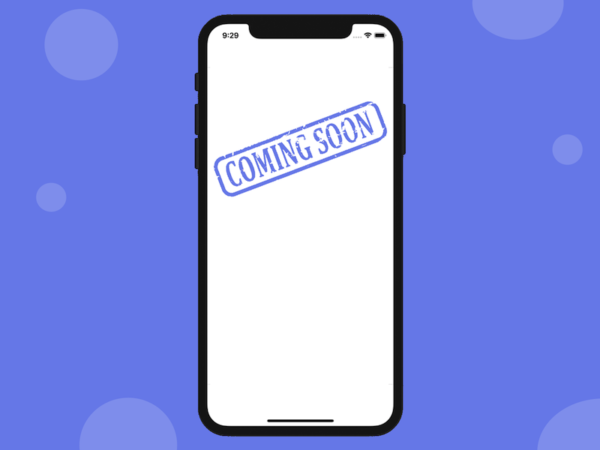 Buy our Universal Listings App Template written in React Native and publish your apps for iOS and Android in just a few hours. Our generic template accommodates a wide variety of use cases, powered by universal features and design. Optimized for both iOS and Android phones, this app template enables you to create your own apps to list anything that belongs in categories and can be added on a map: real estate properties, restaurants, bars, cars, dealerships, e-commerce products, marketplace used products, hotels, travel locations, classifieds, etc. It comes in multiple variants: universal map, category map, filters map. “Save for Later” functionality, to allow users to check out a listing later – think interesting real estate properties, favorite restaurants, wishlist gifts, etc. Upload as many photos as you want. The photos are automatically stored into your Firebase Storage. Interactive Location Picker to make it easy to choose any location by simply placing a pinpoint on the map. The app is functional end-to-end, being integrated with Firebase for users and listings management. All you need to do is add your listings and categories in your own Firebase account and the app will automatically display them in real-time. 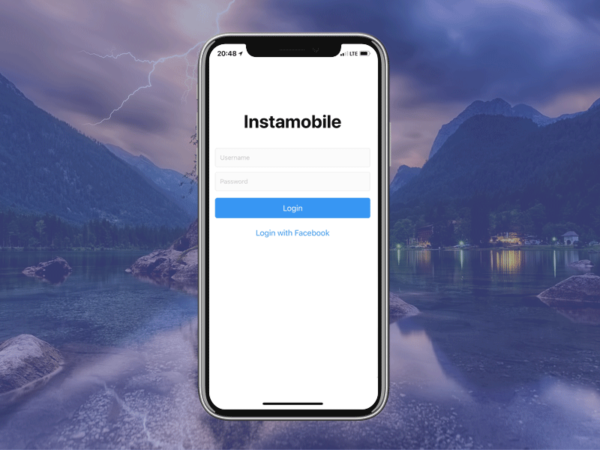 Additionally, the app is written in React Native, which means that you can submit to both App Store and Google Play, launching to iOS and Android users at the same time and with no extra effort or cost. Only looking to learn React Native? 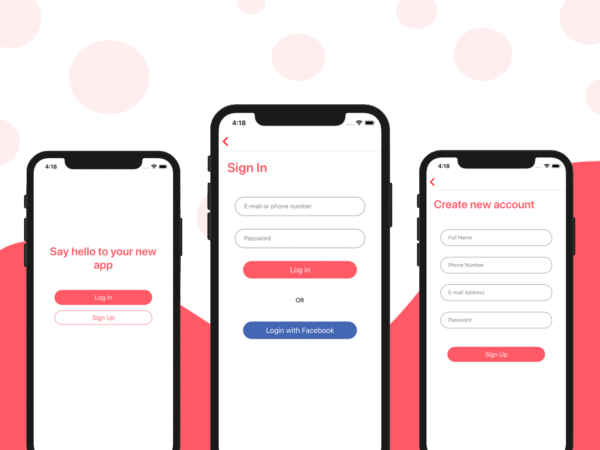 This app template is the best starter kit to get your hands dirty and have fun with React Native code.